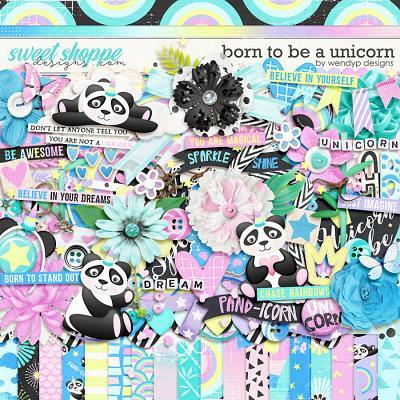 A digital scrapbooking element pack by Blagovesta Gosheva. 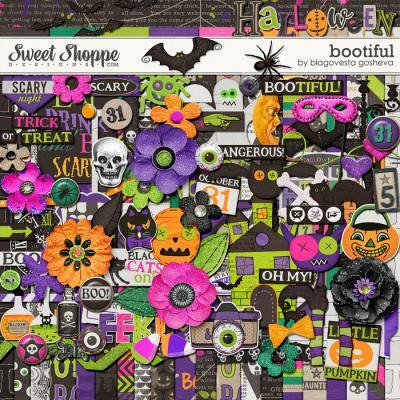 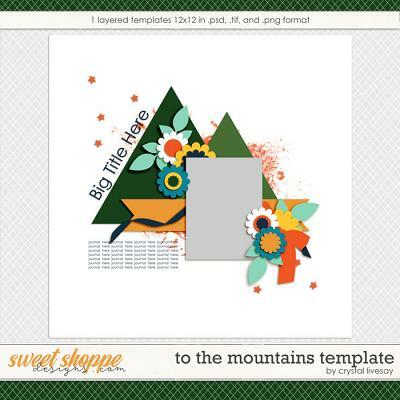 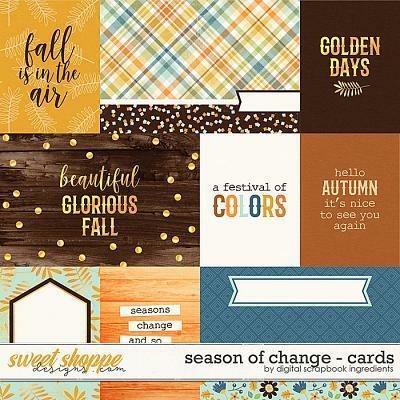 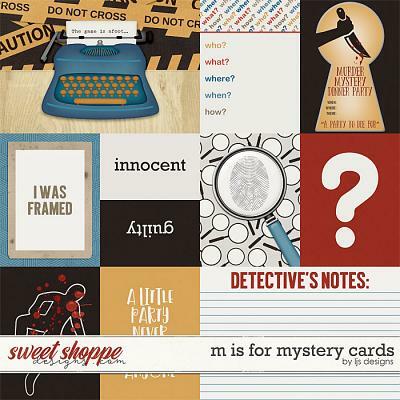 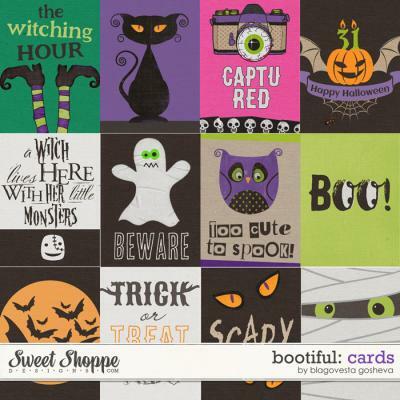 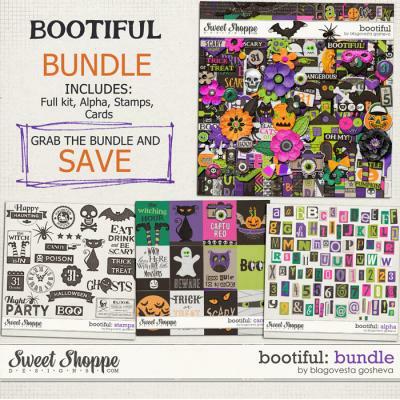 The set includes 20 stamps as shown on the preview, made to match BOOtiful page kit and add-ons. 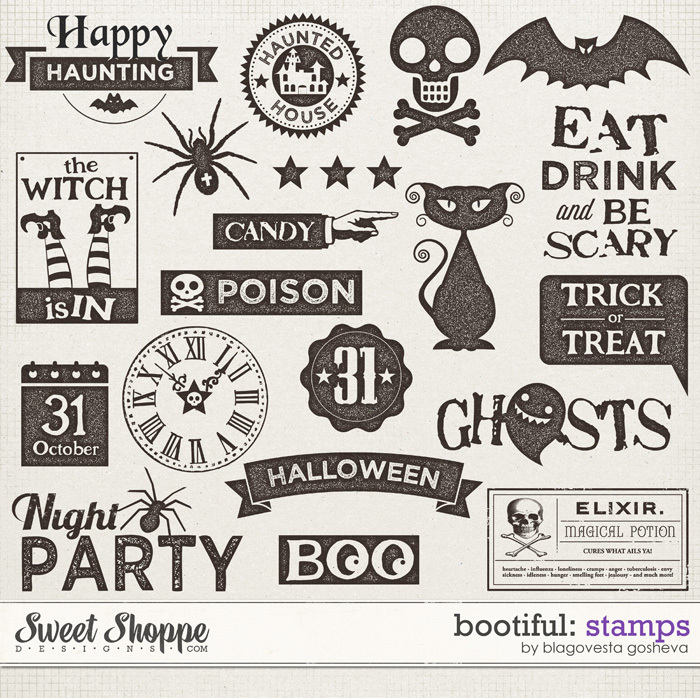 Each stamp is saved in separate transparent png file at 300 dpi.